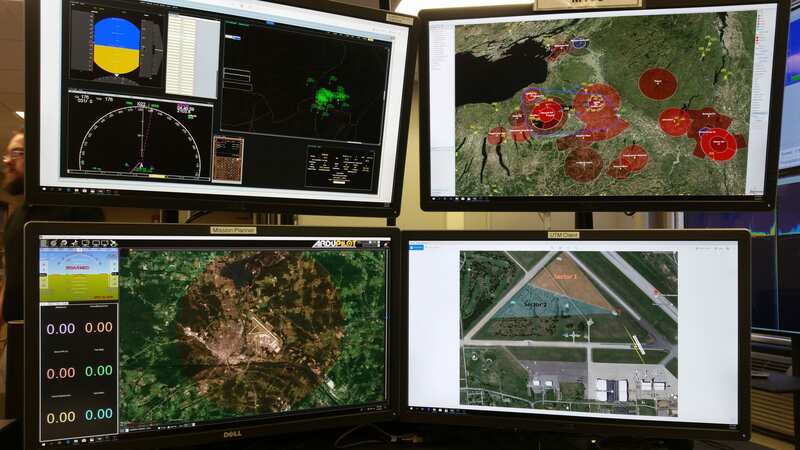 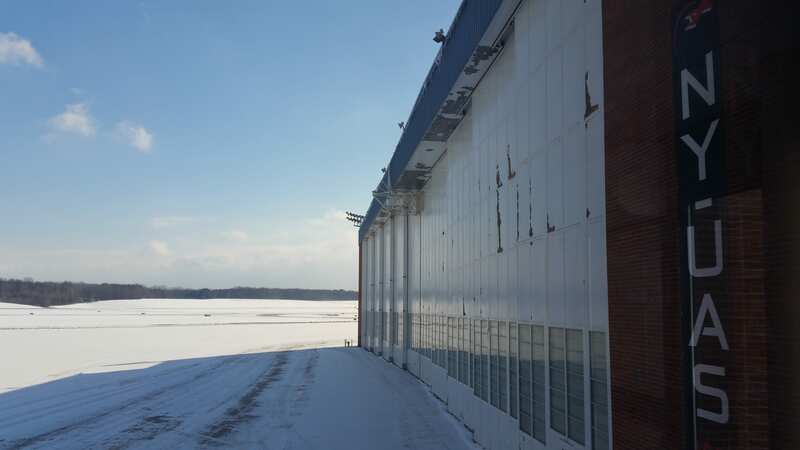 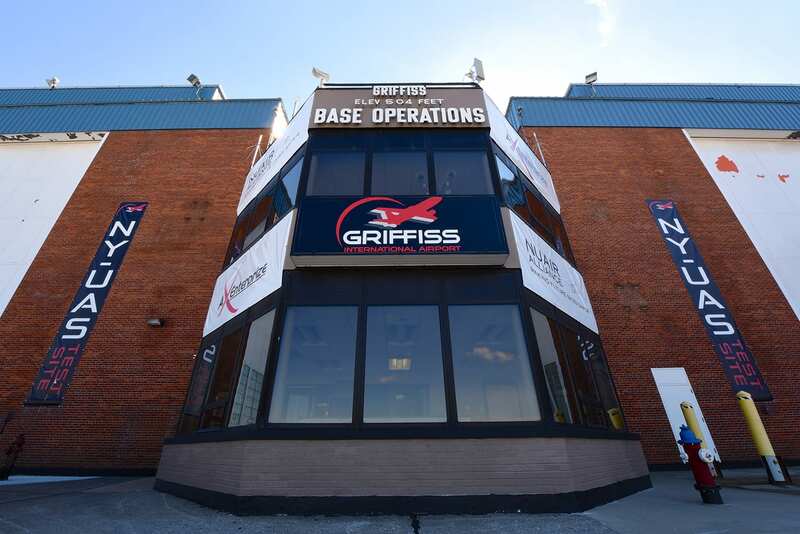 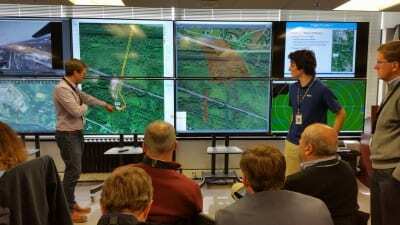 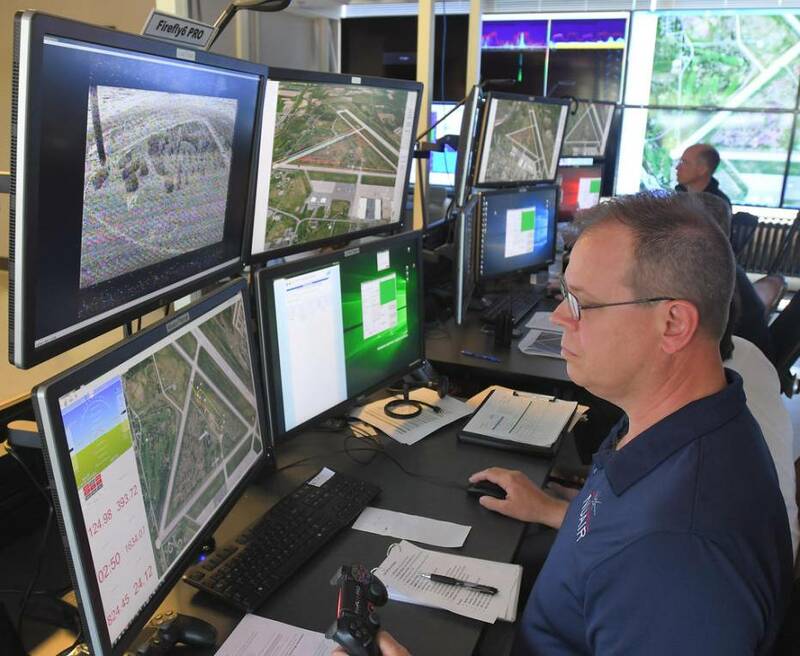 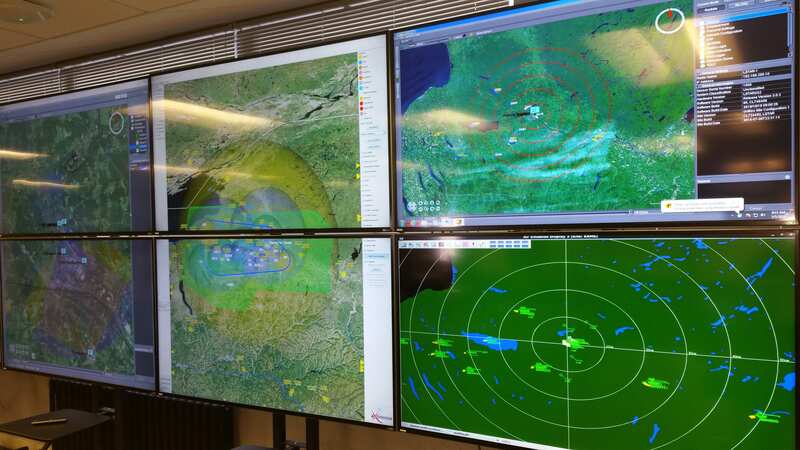 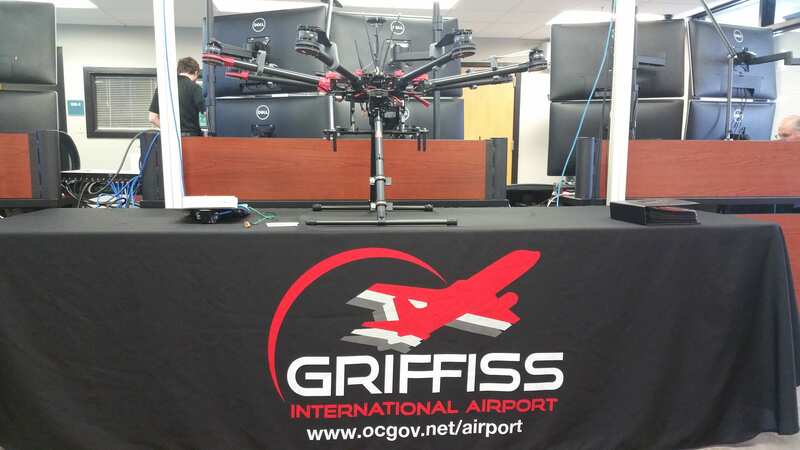 Wednesday, September 18 will include a tour of the New York UAS Test Site at Griffiss International Airport in Rome, New York. 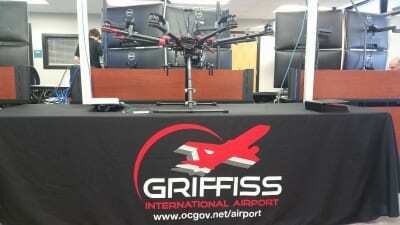 The tour will include demos of UAS operations and the test site facilities. FREE transportation to and from the test site.